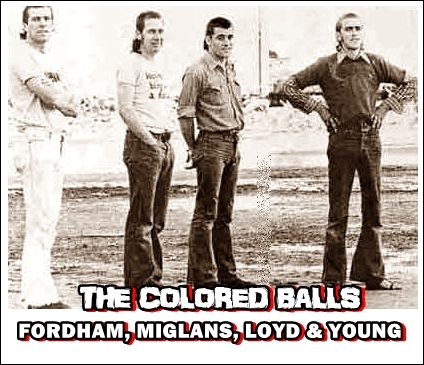 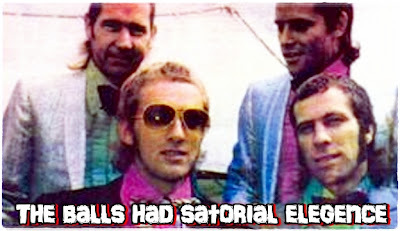 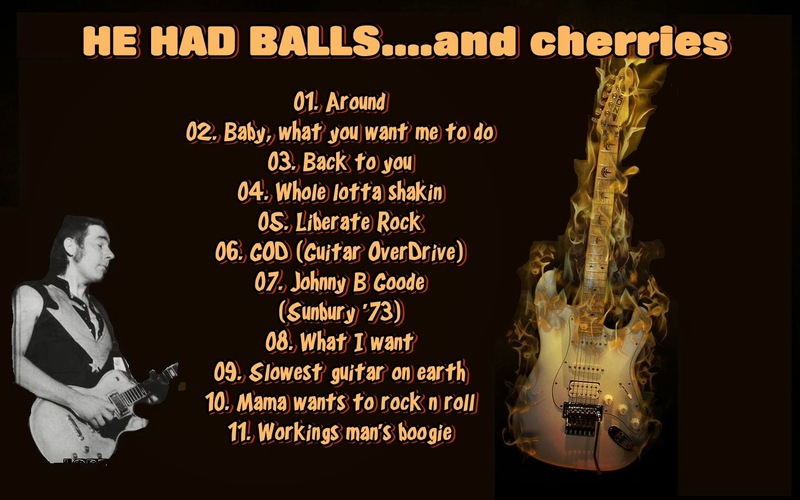 The Colored Balls formed in March 1972 with Andrew Fordham, Jim MIglans and Trevor young...the first single (and my personal favourite) LIberate Rock was released...they then recorded stuff for an album due to be called "ROCK YOUR ARSE OFF"..but they didnt release it till 1976 as THE FIRST SUPPER LAST....Loydie had a fascination with volume and what the physics of it did to punters at gigs. 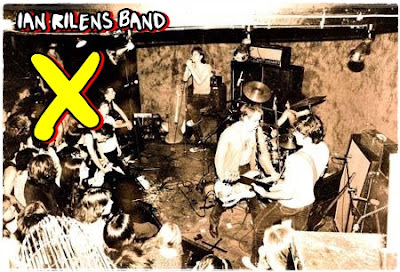 Ian miller replaced Andrew Fordham just after Sunbury The Balls released a few more singles including Mess of Blues and thier debut album Ball Power...Lobby and the lads supported Marc Bolan & T Rex ( yeah I cant see it either) . 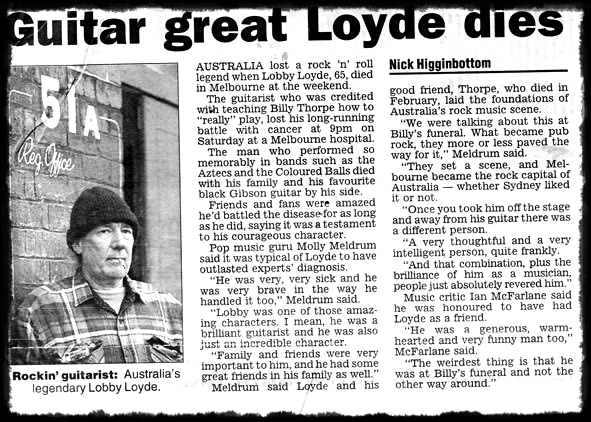 Lobby came back to Sydney after the hassle with the sharps died down and hooked up with Pete Wells and the boys in Rose Tattoo, playing bass, for a year, the band released "Legalise Realise" with the B side "Bong on Aussie"...he toured the states and Europe with the Tatts then handed the bass spot over to Geordie Leech. 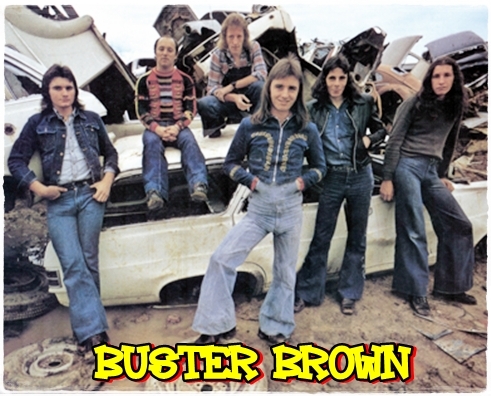 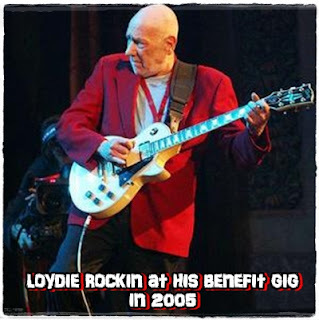 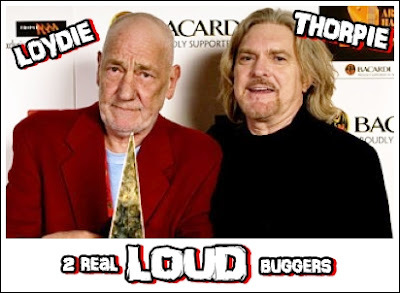 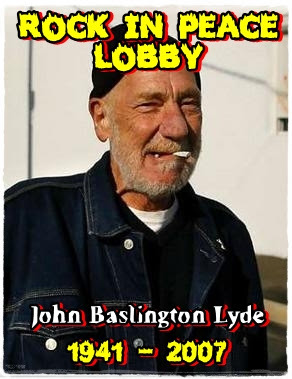 Angry Anderson was quoted as saying "More than anyone else, Lobby helped create the aussie guitar sound..long before Thorpey or Angus Young, Lobby inspired aussie muso's to play as loud and aggressively as possible." 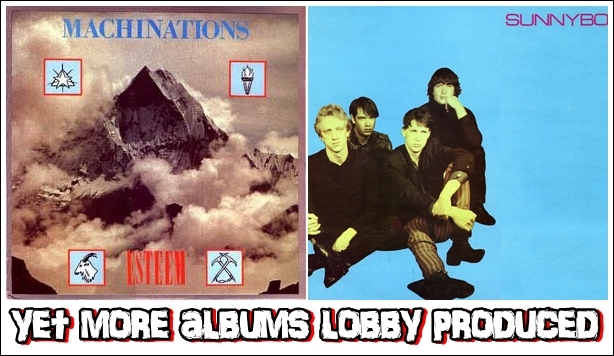 Lobby turned his attentions more to producing at this stage, working with Ian Rilens X, The Sunnyboys , Machinations and Painters & Dockers.. 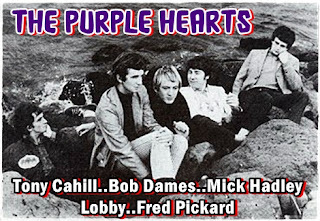 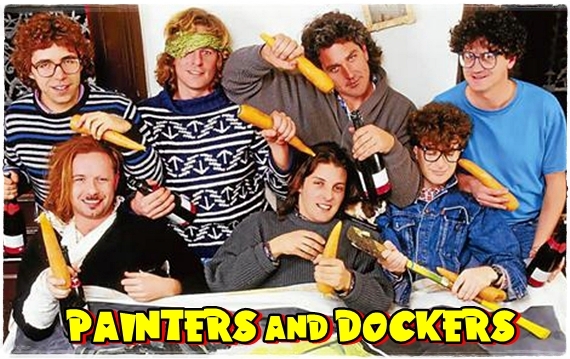 I must say up front that the duo of Lobby and those looneys from Painters and Dockers make for a bizarre mix...BUT IT WORKED. 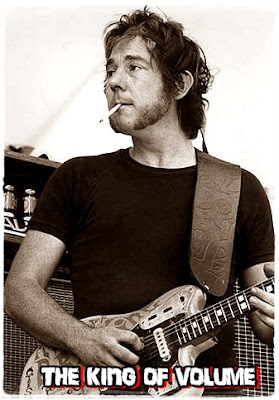 His producing talents must be damn near as awesome as his guitar talent..cause he done some aussie classics..the sunnyboys, machinations and Kevin Borich all shined under his tenure on the desk. 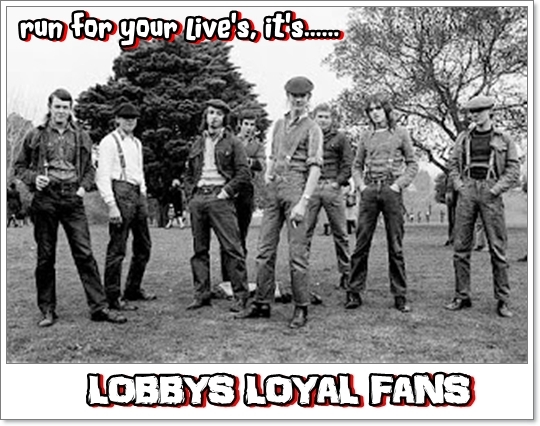 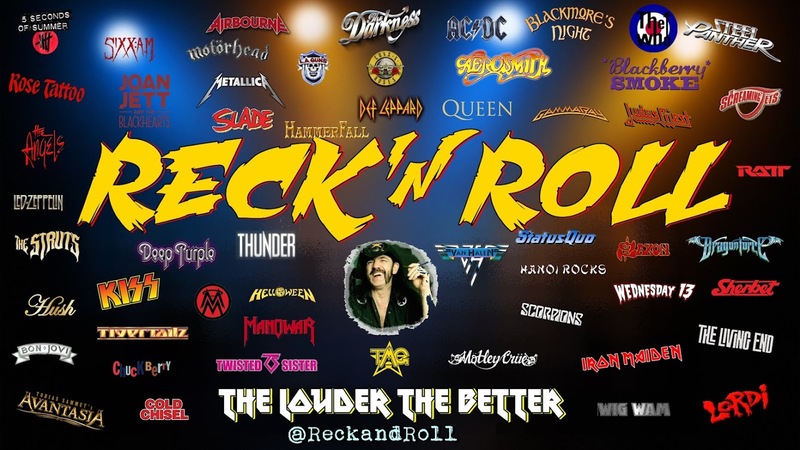 here is a few of the bands that Lobby worked his magic on.